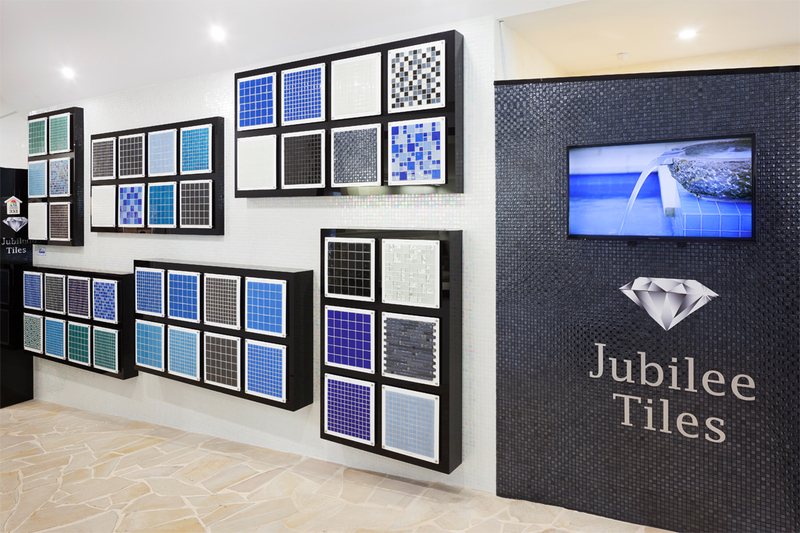 Supplying high-quality crystal and glass mosaic tiles to customers across Western Australia, Jubilee Tiles has more than 25 years of experience in the tiling industry. The company’s comprehensive and affordable product range meets Australian safety and quality standards, and can be viewed at the Subiaco display centre and purchased at the Wangara display centre. 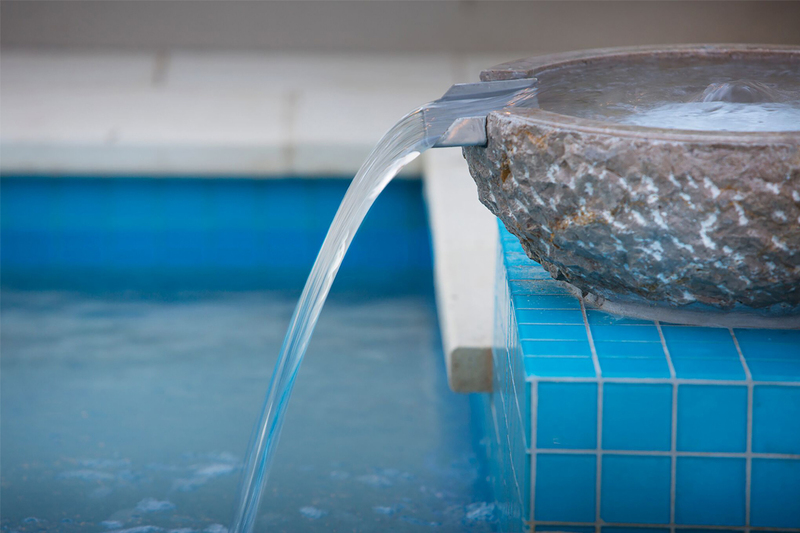 In general, swimming pool tiles are used as a decorative feature around a pool’s interior top edge. This is because beautiful and long-lasting tiles are usually very expensive. To make glass mosaic tiles more affordable, Jubilee Tiles is introducing a new range of competitively-priced crystal and glass mosaic tiles that make tiling an entire pool practical, as well as affordable. The Prime Pool Surface Finish has wielded phenomenal results for suppliers across Melbourne, Sydney and Queensland, and Jubilee Tiles wants to be the first to introduce it to Western Australia. Colourful and practical, Jubilee Tiles’ products are also hard-wearing, waterproof, frost-proof and colourfast. 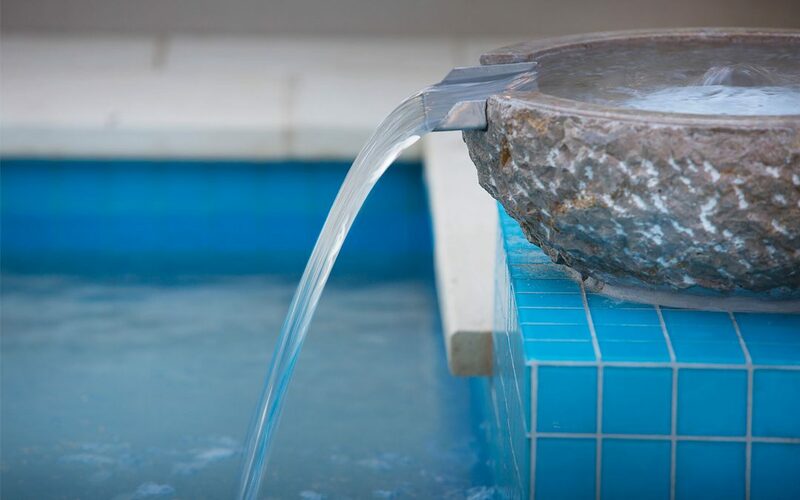 Suitable for renovations and new-builds, the company’s products are also perfect for use in bathrooms, wet areas, outdoor water features, artistry work and splashbacks. Most of Jubilee Tiles’ products are available straight away, however, if the company is out of stock, wait times are minimal. Jubilee Tiles is the sister company of Jubilee Pools & Landscapes, and a proud member of the Swimming Pool and Spa Association (SPASA). Also a member of the Housing Industry Association (HIA), Jubilee Tiles is committed to promoting the highest standard of customer service, workmanship and business conduct. The company’s knowledgeable and friendly staff is always available to help guide clients through the tile selection process.